Today, we are going to compare two Magento 2 tools built to help merchants streamline orders shipping and packaging routine – Aitoc Dimensional Shipping and Amasty Dimensional Shipping Weight. Both Magento 2 dimensional shipping options modules offer advanced functionality for defining correct shipping rates based on the weight and dimensions of products and packages. However, the methods of shipping rates calculation used in the extensions differ. So, let’s explore the backend functionality of both tools to let you decide which one is the best solution for your business needs. 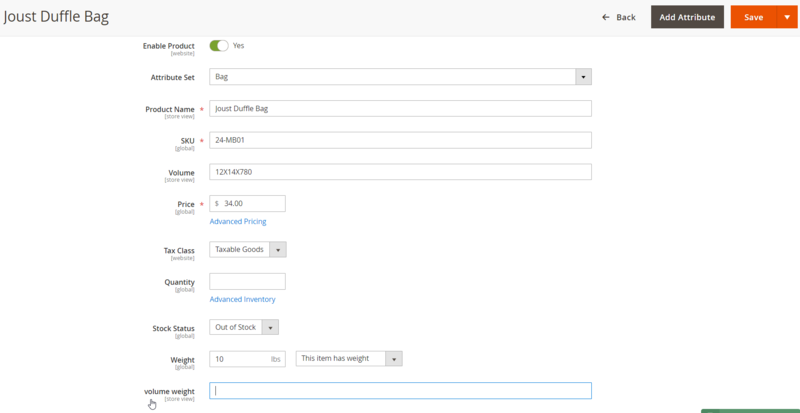 First, let’s see which product settings should be configured in the backend to apply dimensional shipping weight calculation to your store items further. In case of the Aitoc shipping methods extension, you should go to the products catalog and specify a value in the ‘Weight’ field for a selected product. 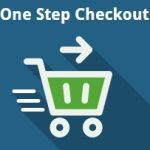 Then, on the same page, you specify the product’s dimensions – length, width, and height – in Dimensional Shipping Options. Besides, the Magento 2 Dimensional Shipping module by Aitoc lets admins manually choose a special box for a specific product, as well as apply special packing rules (use a separate box for each item or several items of the product). The boxes settings offered by the extension will be described further. As for Amasty Dimensional Shipping Weight, first, the module requires creating a new product attribute that will be used for volume weight calculation. Then, in Attribute Sets, you will need to select a category to which a created volume weight attribute will be applied. After that, you should navigate to the products catalog, choose a necessary product, and specify its volume weight value. 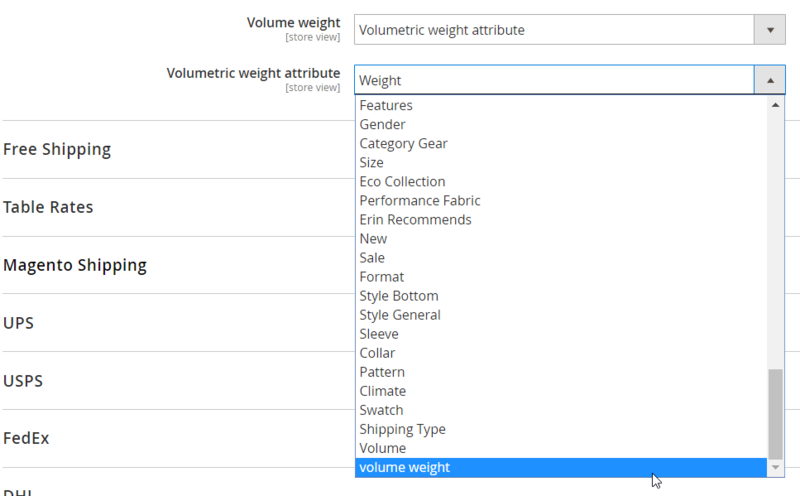 Besides, on a product page, you specify the dimensions of the product as height*width*length in the ‘Volume’ field. Below, we describe how these values are applied in the volumetric shipping weight calculation of the Magento 2 dimensional shipping options extension by Amasty. The Aitoc Dimensional Shipping module uses a smart algorithm that defines the best way of packing products for shipment. So, besides specifying a product’s dimensions and weight, you create as many boxes of different sizes and weight as you need. All existing boxes are gathered in the Boxes List grid. 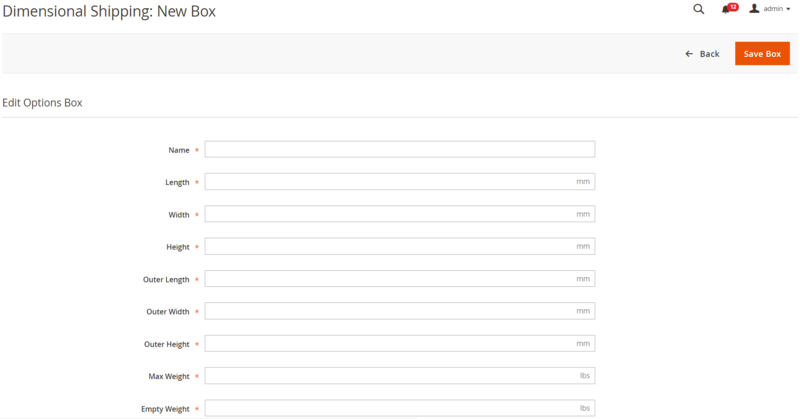 Below, there is a New Box page with the fields that need to be filled in to create a new box. Besides, on the order view page, the Aitoc module allows managing how products are organized in the shipping boxes, as well as selecting a package for each product. It was an overview of the Aitoc dimensional shipping options extension’s functionality, which is quite admin-friendly and straightforward. Now, let’s see what features are offered by the Amasty volumetric shipping methods module. The Amasty Magento 2 module offers different procedure of applying dimensional weight to shipping rates. All settings related to the volumetric weight calculation are located in the main configuration section of the tool, offering four options for using dimensional weight in the shipping rates. Rates can be calculated based on volumetric weight attribute, volume attribute, dimensions attribute, or separate dimension attribute. If you want to apply a volumetric weight attribute, you should choose a necessary attribute value that you create before as described above. 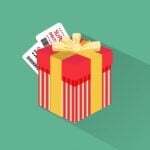 If you select volume attribute for the calculation, besides choosing an appropriate attribute from the drop-down list, you will need to specify a shipping factor that you can request from your carrier. It is also possible to calculate the rates based on dimensions attribute that you specify in a product’s details as we’ve described above. Another option offered by the Magento 2 Dimensional Shipping Weight module is applying separate dimension attributes. Both Amasty Dimensional Shipping Weight and Aitoc Dimensional Shipping offer necessary functions enabling merchants to apply volumetric weight calculation to shipping rates. So, what about their price tag? The Amasty Magento 2 tool costs $199, while the volumetric shipping weight methods Magento 2 module by Aitoc is more expensive – $299.